Following their five-time Offie award nominated production of Steven Berkoff’s East, the award- winning Atticist return to the King’s Head Theatre with a powerful revival of Scottish playwright David Greig’s Outlying Islands. 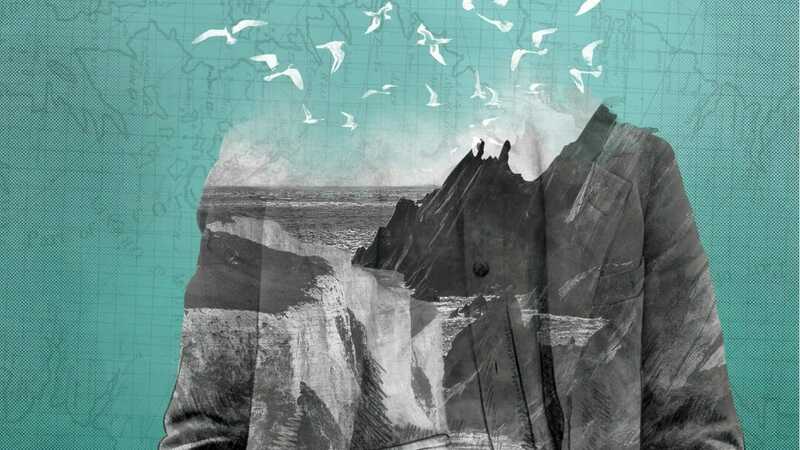 Directed by Jessica Lazar, Outlying Islands demonstrates the lyricism and humanity that has made David Greig one of the UK’s leading dramatists. The play now returns in its first London revival since the Royal Court in 2002. Outlying Islands is inspired by real events, including Robert Atkinson and John Ainslie’s 1935 search for the Leach’s Fork-Tailed Petrel, as recorded in Atkinson’s Island Going. The play also reflects on the the British government’s decision to bomb an Island off the west coast of Scotland with anthrax during World War II, in order to test the efficacy of chemical weapons. Gruinard Island was closed for 50 years and only ‘decontaminated\’ in 1990.